The Valk 2 is available! 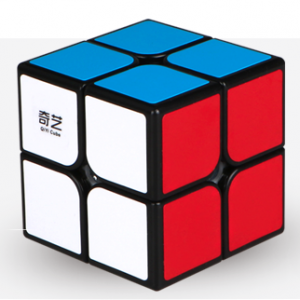 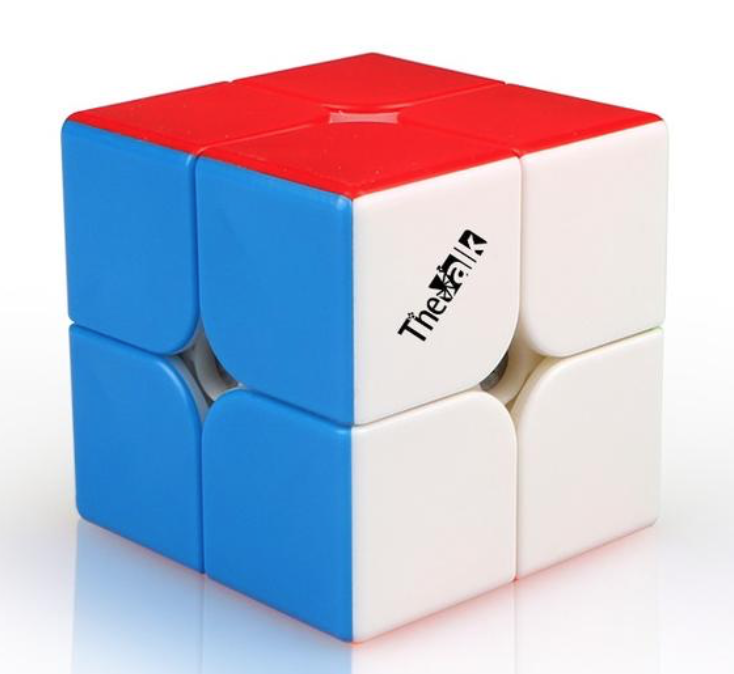 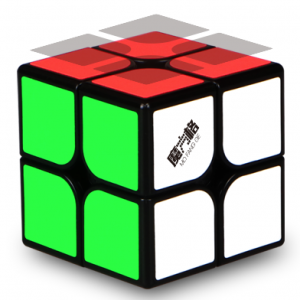 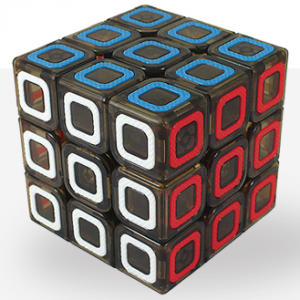 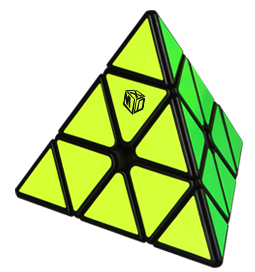 This 2×2 cube from QiYi has been developed in collaboration with Mats Valk. 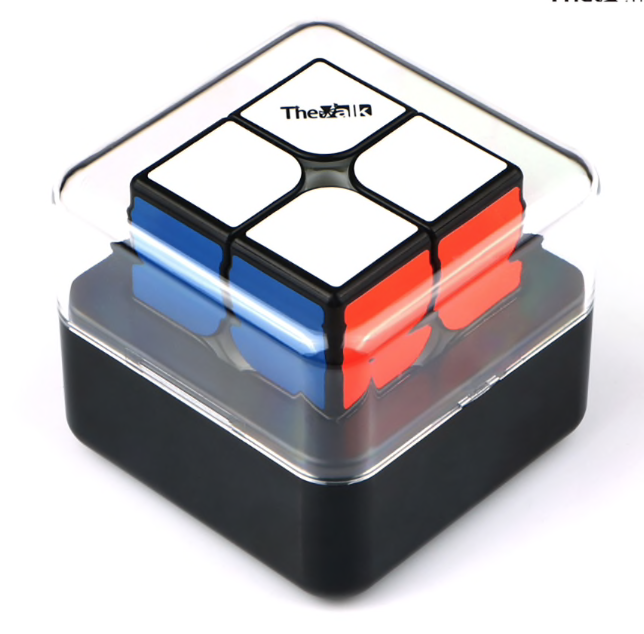 The magnets are placed differently: like in the 3×3 the magnets are not on the corner, but more towards the middle, making the turn feel more even. 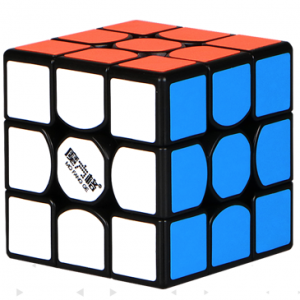 This 2×2 is slightly larger than usual, 51 mm instead of the usual 50 mm. 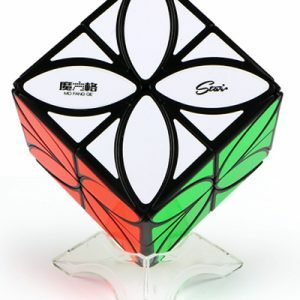 Will we soon see new world records with this cube?